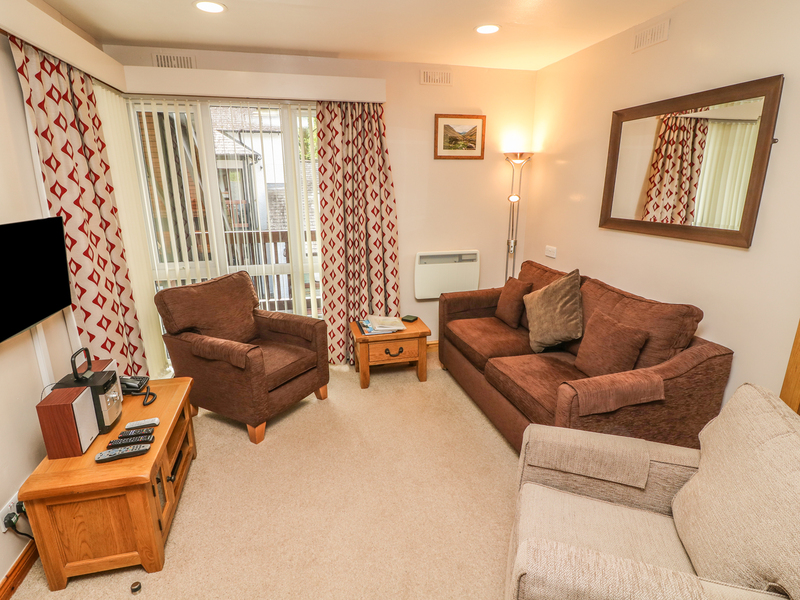 Waterhead Apartment F is situated near Ambleside in the Lake District. There is a double bedroom a twin bedroom.and a bathroom .Laundry room, shared with other apartments. Onsite indoor swimming pool, whirlpool and sauna. The two bedroom apartment has a well-equipped kitchen and sitting area . 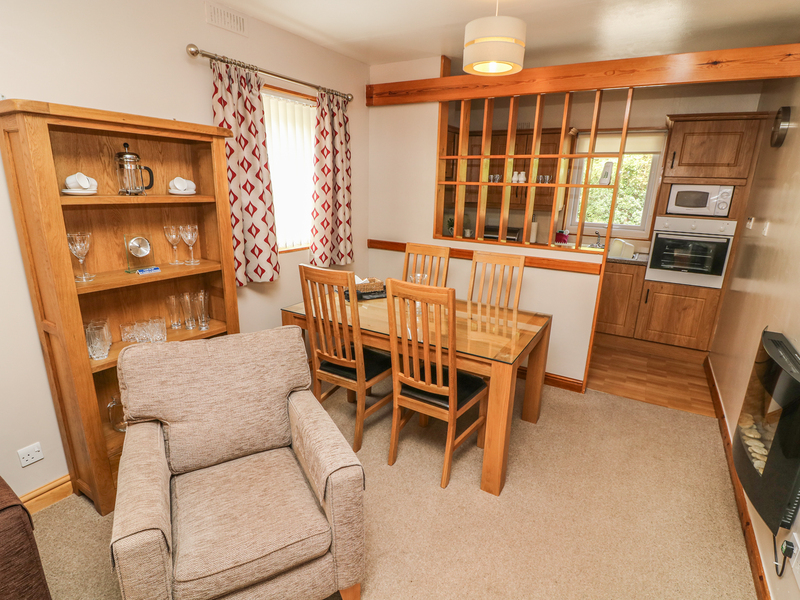 To the outside there is either a balcony or terrace with garden furniture and parking.This apartment is perfect for groups or families looking for a relaxing getaway.